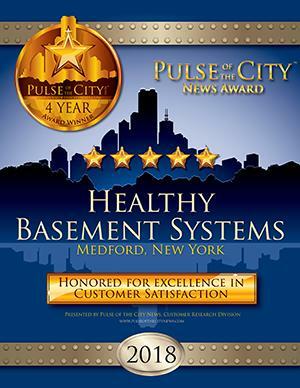 Healthy Basement Systems is the contractor you can trust! 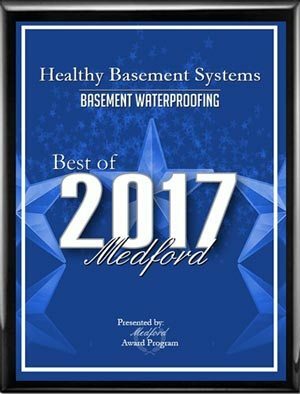 Healthy Basement Systems is more than just a basement waterproofing contractor; we specialize in "All Things Basementy," including waterproofing and structural repairs for the crawl space environment and foundations. We have the experience, training, and tools to turn a wet basement or dirt crawl space into a dry, healthy environment. We also provide permanent repairs for foundation settlement and cracking. Some problems are obvious, like water in the basement, a crack in the foundation, or a musty smell coming from the crawl space, but there may be more going on under your home than you realize. The experts at Healthy Basement Systems can thoroughly inspect your basement, crawl space or foundation and provide a Free Estimate for quality, affordable solutions that meet your home's needs. 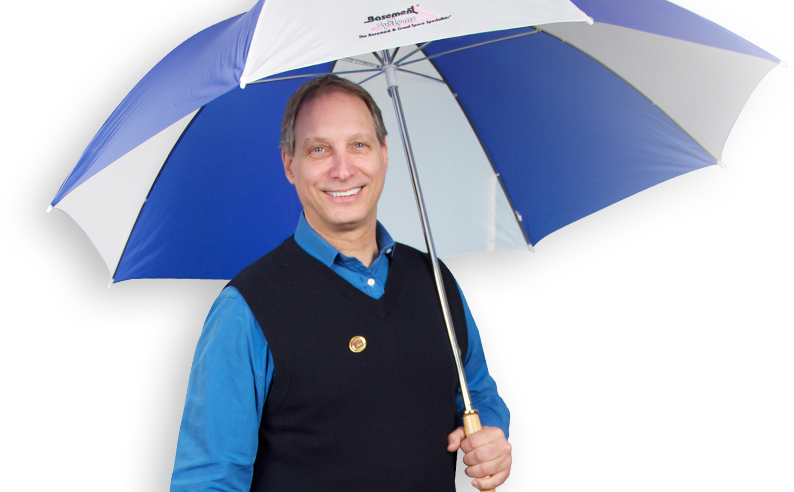 We will make your home dry and healthy following water damage. 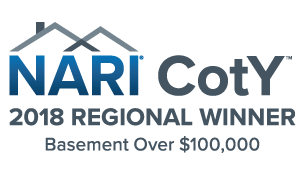 If you have plans to finish your basement, call us before you begin your basement remodeling project, and we'll make sure that the investment you make in your basement is protected. Get a Free Estimate for our expert waterproofing, water damage repair, more in Long Island. Foundation cracks, bowing walls, sagging crawl spaces, and even windows and doors that are difficult to open and close, are all signs that you may have a problem with your foundation. Dealing with a foundation problem can be stressful, but Healthy Basement Systems can help put your mind at ease. When you schedule a foundation repair estimate, our structural specialists will thoroughly inspect your foundation and answer all questions you might have. Before your foundation problem can be repaired, you'll need to find out exactly what's causing your foundation troubles. We have the training, experience, and warrantied solutions you need to permanently solve your foundation problem. 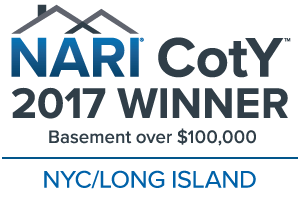 "Travis and Deon are outstanding; know their stuff and..."
No matter what type of service we provide for our Long Island customers, we first provide a free estimate, then we respond quickly, work efficiently, and clean up thoroughly when finished. Our team is knowledgeable and highly trained in a wide variety of areas that may be affected by foundation issues or water problems. We're dedicated to client satisfaction, and we work hard to earn your trust. When you count on our specialists to get your job done right the first time, no detail goes unnoticed in order to give you the long-lasting results you expect, and the peace of mind you deserve. 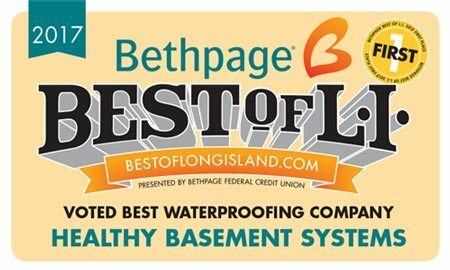 Call us at 1-844-768-1870, or click on the “Free Estimate” box above, to request a free estimate for our guaranteed basement waterproofing, crawl space repair, foundation repair, or finishing services in Long Island. We proudly serve all of Long Island including Islip, Brookhaven, Oyster Bay, Huntington, Smithtown, Massapequa, Bay Shore, Brentwood, Hempstead, Massapequa, and nearby areas.